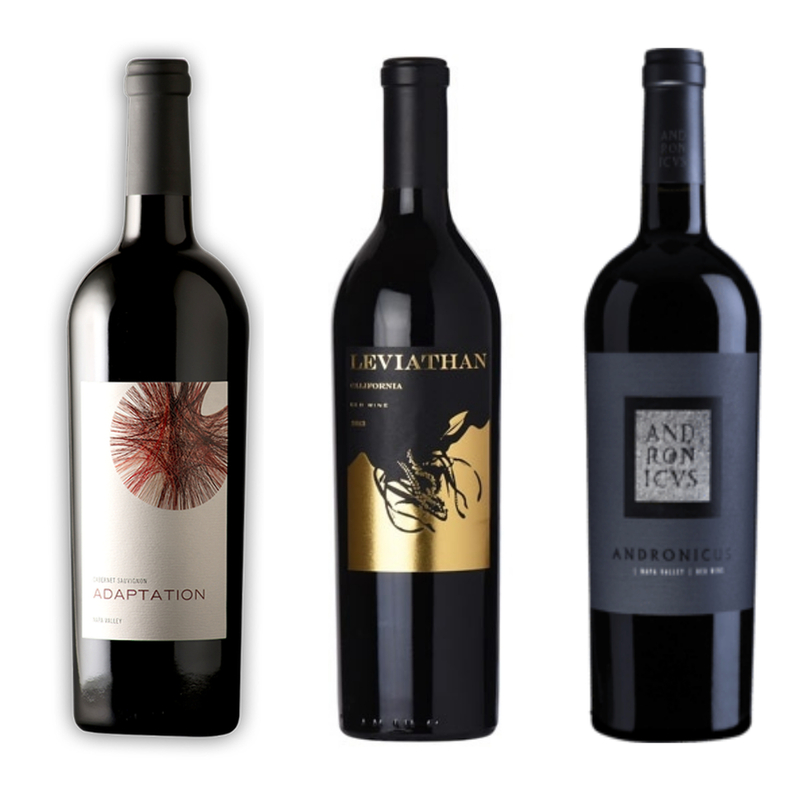 An exclusive set featuring 3 rare, boutique wines crafted by Napa’s most celebrated winemakers. Each winemaker has garnered multiple 100 point ratings from Robert Parker, Philip Titus just grabbed yet another 100 point score for his Chappellet wines this year, Andy Erickson (a Screaming Eagle alum), and Jeff Owen who received a perfect score for his very first vintage of Odette. From Screaming Eagle Winemaker Andy Erickson. 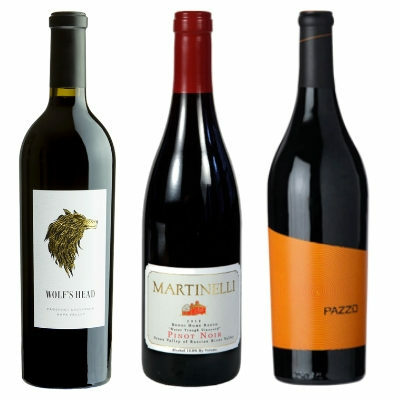 Lush yet powerful with blackberry, currant, dark chocolate and savory herbs with a dense, velvety finish on the palette. With Leviathan, Andy has the freedom to pursue his passion of crafting one red blend wine sourced from the best regions in California. 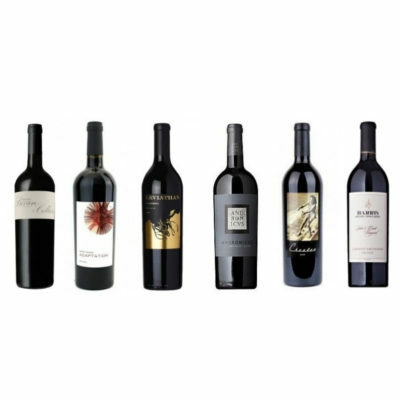 Every year he coaxes the very best from each of the chosen varietals, regions and vineyards to create one distinct and exceptional red blend. This is winemaking without restrictions. Also winemaker at Chappellet, Philip Titus just earned yet another 100 score from Parker this year. 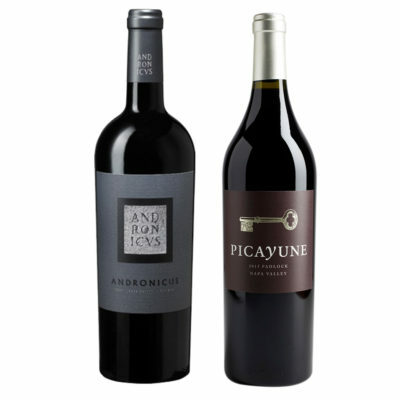 His family label Titus is delivering top notch yet affordable wines. 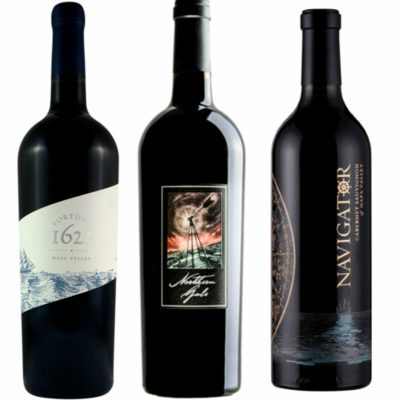 A blend of 66% Cabernet Sauvignon, 11% Malbec, 11% Cabernet Franc,7% Petit Verdot and 5% Merlot that over delivers ripe, red cherry and berry flavors and aromas.